On-Site Training with Central Athlete is the best and can be the most efficient way to meet your health and fitness goals. Whether you want to take your athletic performance to the next level, or simply want to focus on your health and fitness, we can help you reach your goals! 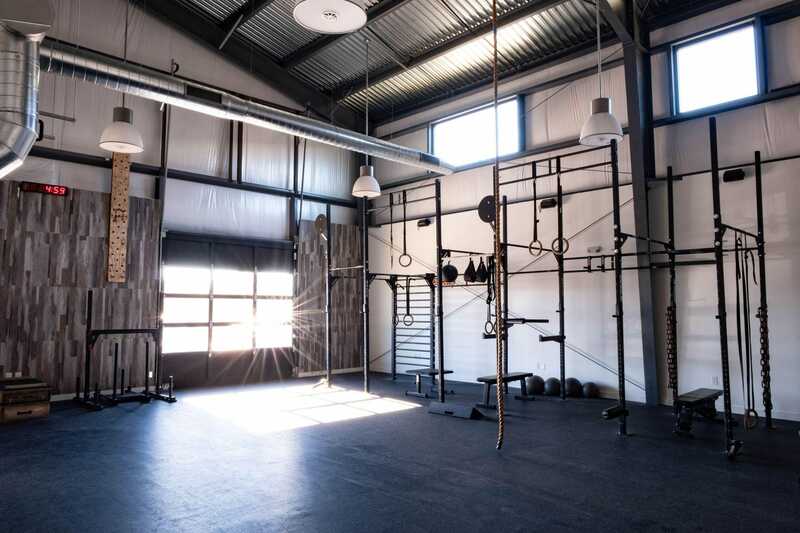 Our professional coaches in Central Austin will meet with you one-on-one to make sure we help you reach your health, fitness and nutrition goals! Step 1 - Free Consultation: The free consultation is an opportunity for the client to meet with the coach, view the facility and meet other clients, coaches and staff. This is a conversational-driven consult wherein the client expresses what he/she is interested in achieving. The pair then discusses past and current training and begins to create a rapport. 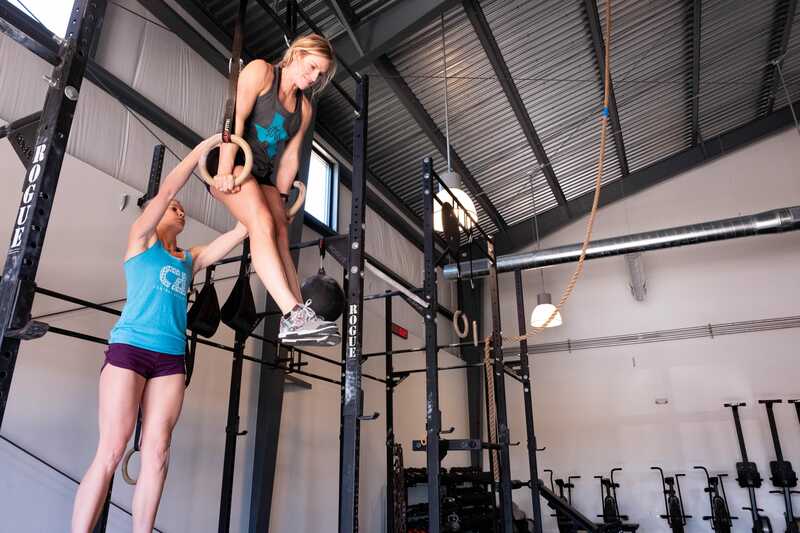 The coach’s description of how Central Athlete can help the client achieve the fitness objectives will lay the groundwork for a plan of action. Both parties must determine whether they are a good fit because if so, this process will involve a long-term relationship. Step 2 - Assessment: The initial assessment is a 2-hour process in which the coach comes to a deeper understanding of the client. The coach takes the client through a series of tests, including body composition, readiness for training, movement, and work capacity. All of these evaluations are designed to provide insight into where the client currently sits in their fitness journey. This data allows the coach to identify structural weaknesses, mechanical advantages/disadvantages, and true priorities. Step 3 - Comprehensive Testing: Comprehensive testing is the stage at which the client gains his/her first access to FitBot. The length of testing may vary from several days to multiple weeks, depending on the training age and the desired results. 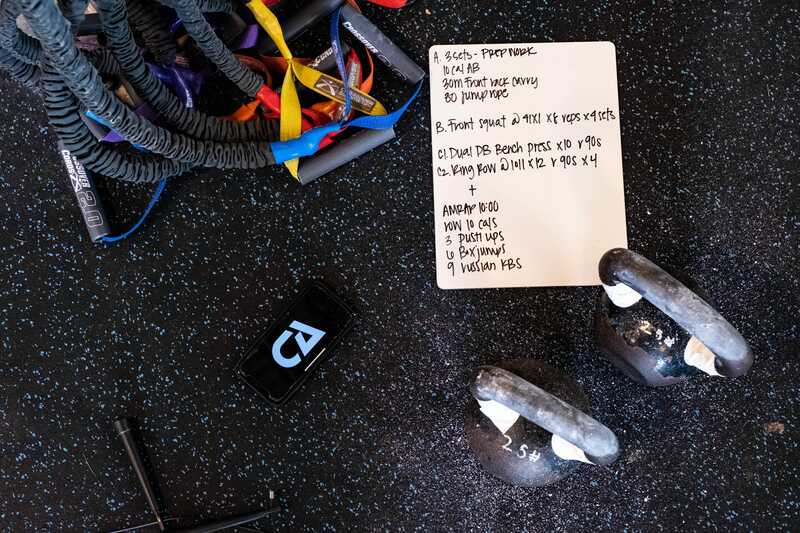 The coach will assess movement, body composition, work capacity, strength balance, and food profiles, and will then compare the results to normative data to form an actionable training plan that is relevant to the client’s goals. Step 4 - Coaching Consultation: The coach evaluates the assessment and testing in detail so that the client understands exactly where they are starting and gains knowledge around their training. The coach will address the effects of sleep, recovery, nutrition, and schedule on the long-term objectives by leading the client towards self-discovery. The coach provides the client with education around nutrition and guidelines to maximize progress. The coach and client will also review FitBot best practices in order to ensure the data is recorded accurately. Step 5 - Training: This is where all the fun begins and the real progress is made! The coach builds a training program that is individualized to the client. After a thorough understanding of movement patterns, fitness background, lifestyle factors, priorities and client goals, the coach designs an individualized prescription. Using FitBot, the client is held accountable and the coach can track daily progress and constantly upgrade programming to match the client’s evolving fitness journey. Ongoing - Monthly Consultations: Once a month, the client has a consult with the coach for a check-in on how the training process and experience is going. This is the coach’s way to ensure consistency, revisit goals and make sure everything is aligned with long-term priorities. This will function as an update and reality check on the client’s lifestyle, sleep, nutrition, stress, family, and social life. The consultation will cover the entire spectrum of the client’s life. Contact Us Today! Get Started With On Site Training With One Of Our Expert Austin Coaches!